Saratoga Springs, N.Y. (Monday, November 7, 2016) – California Chrome, the leading Thoroughbred in North America with earnings over $14 million, held on to first place in the final NTRA Top Thoroughbred Poll for the year despite being beaten a half-length by Arrogate (16 first-place votes and 418 points and ranked second in the Poll) in Saturday’s $6 million Breeders’ Cup Classic (Grade 1) at Santa Anita Park. California Chrome has led the poll for all 36 weeks of 2016 voting, clinching the final week’s tally with 30 first-place votes and 442 points overall. 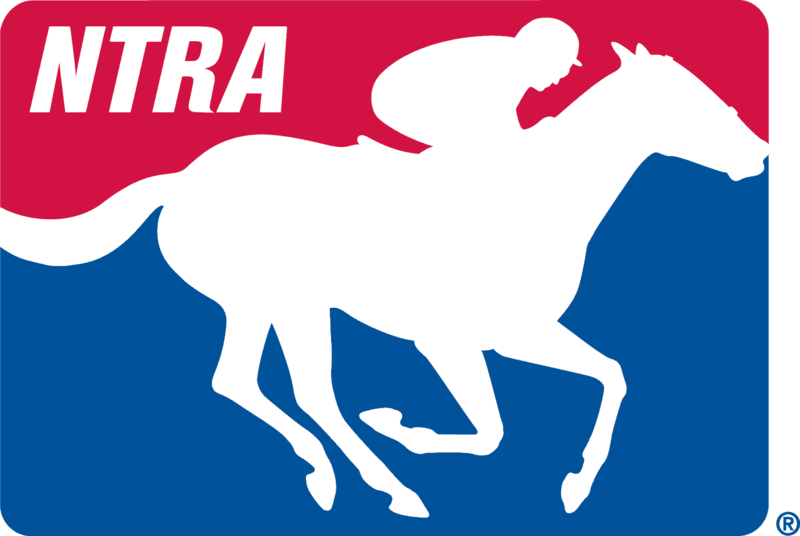 The NTRA Top Thoroughbred Poll is the sport’s most comprehensive survey of experts ranking active North American-based Thoroughbreds. Every week journalists and broadcasters cast votes for their top 10 horses, with points awarded on a 10-9-8-7-6-5-4-3-2-1 basis. The NTRA Top Thoroughbred Poll concluded today following the running of the Breeders’ Cup World Championships. Three time Eclipse Award Champion Beholder moves into third (351) after beating out the previously undefeated Songbird (330) by a nose in the $2 million Longines Breeders’ Cup Distaff (Grade 1) for fillies and mares on Friday at Santa Anita. It was the second Distaff victory for Beholder after having won it in 2013, a year after she won the Breeders’ Cup Juvenile Fillies in 2012, both at Santa Anita. Rounding out the final top-ten is, as follows: Tepin (250); Flintshire (185); Drefong (98); Lady Eli (96); Classic Empire (82) and Highland Reel (61).